The visitors maintained their composure as the game approached the hour-mark. 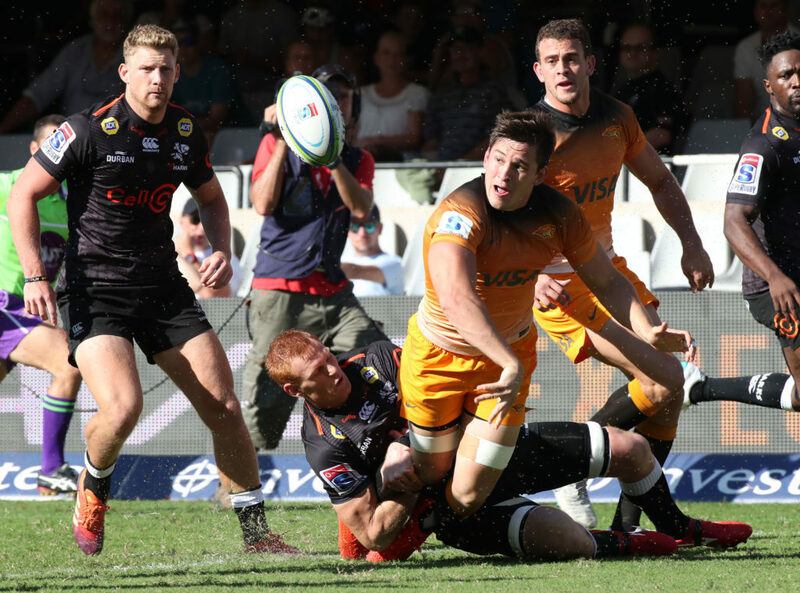 Domingo Miotti slotted a penalty to extend the Jaguares lead to 21 points. Matias Moroni scored his team’s fifth try to strengthen the possibility of a bonus-point victory.